Submitted by Staff Picks on November 8, 2017 @ 8:21pm. Always looking for that perfect boot that is not oversized or too heavy to trek around? Same. It's getting way colder, and winter is about to lay itself on us. 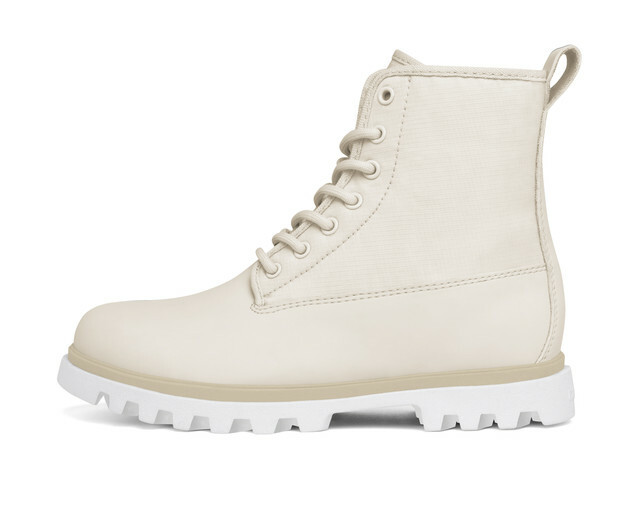 Get rid of your old worn out boots and cop this lightweight and modern aesthetic shoes instead. You're going to instantly dig the latest Native FW17 Collection, just in time for holiday shopping. Leave it to your coats and parkas to be the ones you pick to be oversized. 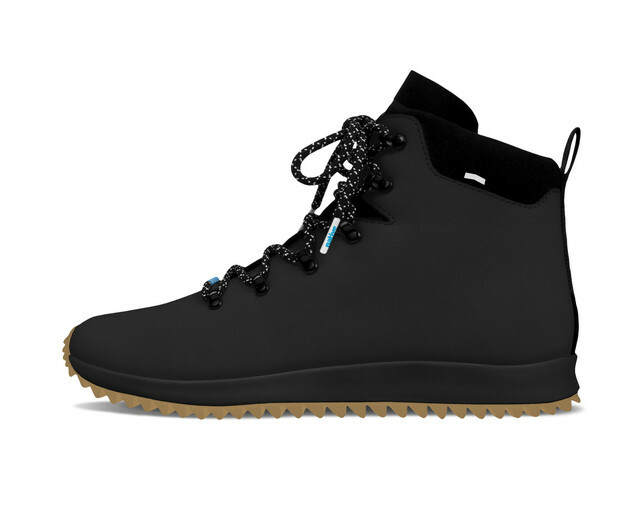 Instead, choose these sleek boots to protect your feet in any harsh conditions. The Native FW17 Collection offers a selection of winter boots that are light-weight enough to wear daily, yet tough enough to help you beat the elements. 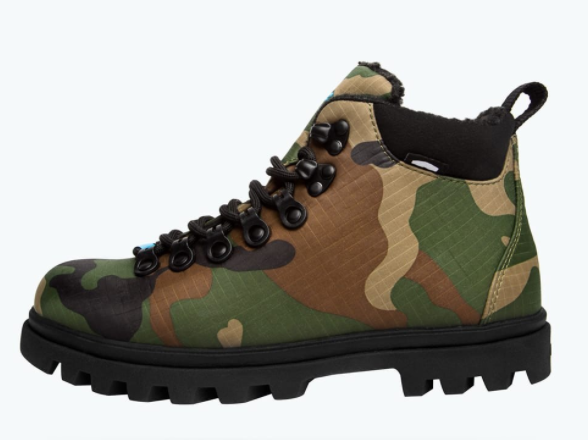 From camo-printed boots that will take you through your hardest winter treks to lightweight lace-ups in subtle shades of white and grey that will complement your stylish winter look - Native has it all. 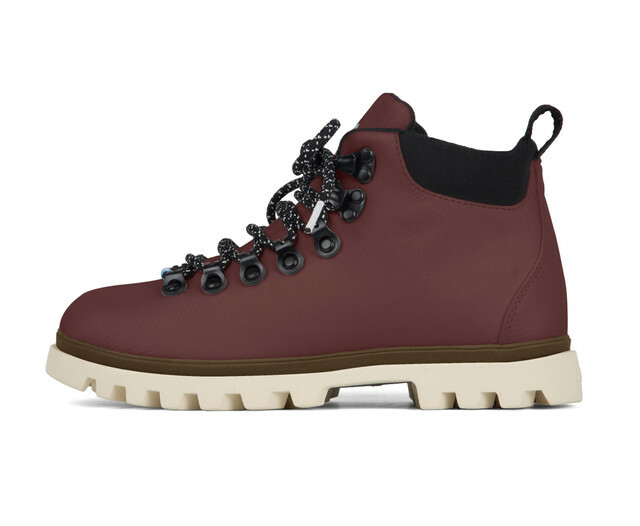 CAD Price: $130.00 - That classic mountain boot look but for trendsetters. Comes in burgundy and camo, to clash perfectly with any trouser, pant or jeans. This takes the look to a stylish level where you can rock it out and about, hiking, on a night out, or even at the startup's offices. 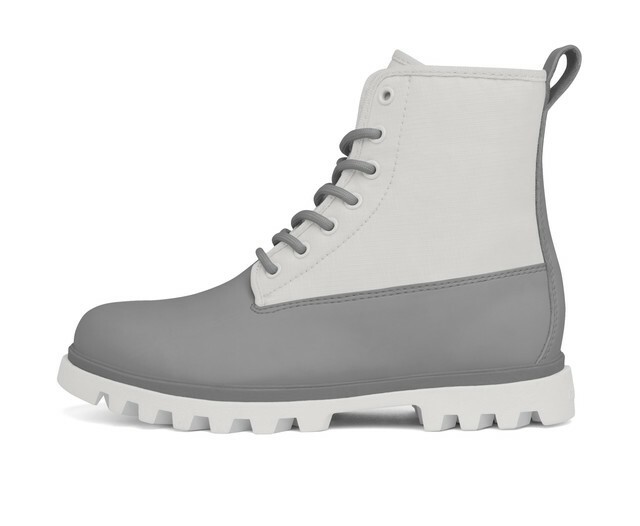 CAD Price: $130.00 - These bad boys come in two sets of light colourways, incudling a look with contrasted greys, and another one with solely beige. Not gonna lie, would've loved to see a mix of both to give off a Greige colour, definitely would cop. 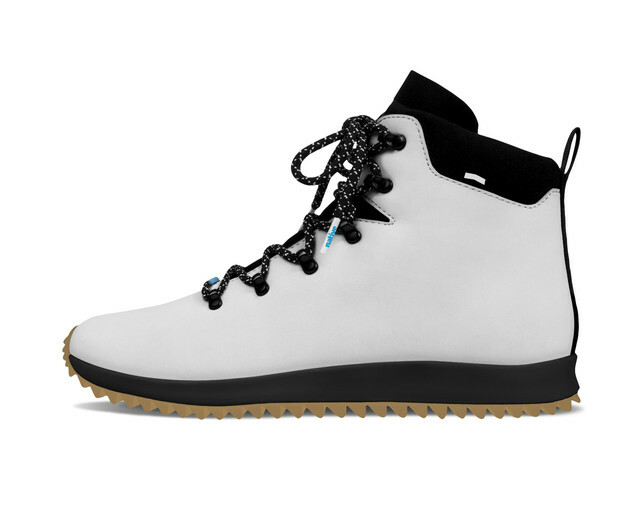 CAD Price: $170.00 - A sleek look for winter, bridging the gap between basketball shoe silhouette and ski shoes with a modern feel to it. Comes in black or feather gray, perfectly worn out and about at night, or during the day paired with casual wear or to make a statement.